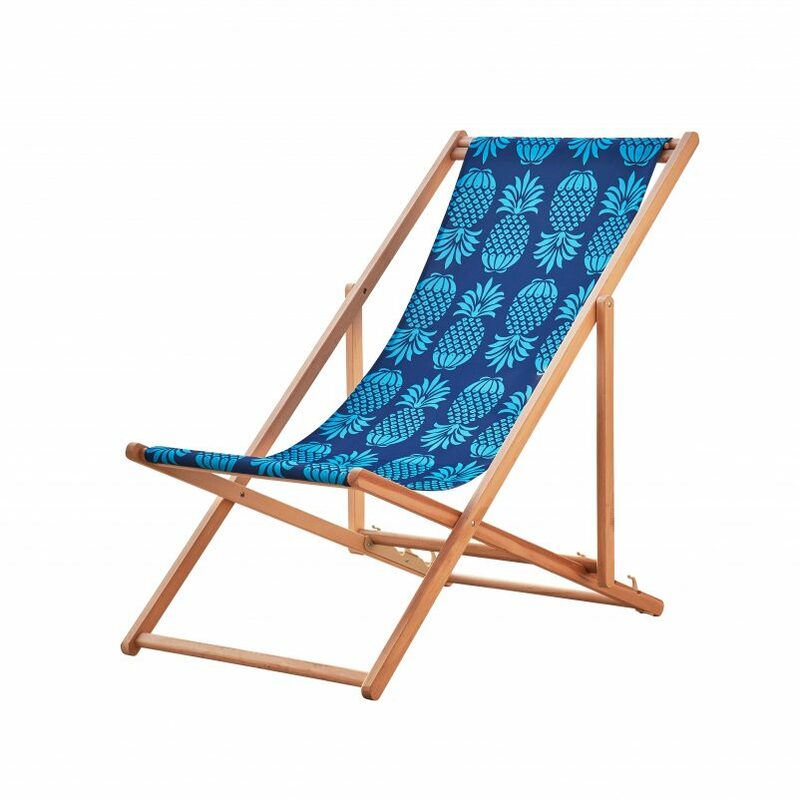 Relax in this gorgeous Pina Colada Blue Mix Deckchair – a bold graphic print on durable, water-resistant fabric that won’t fade in the sun. 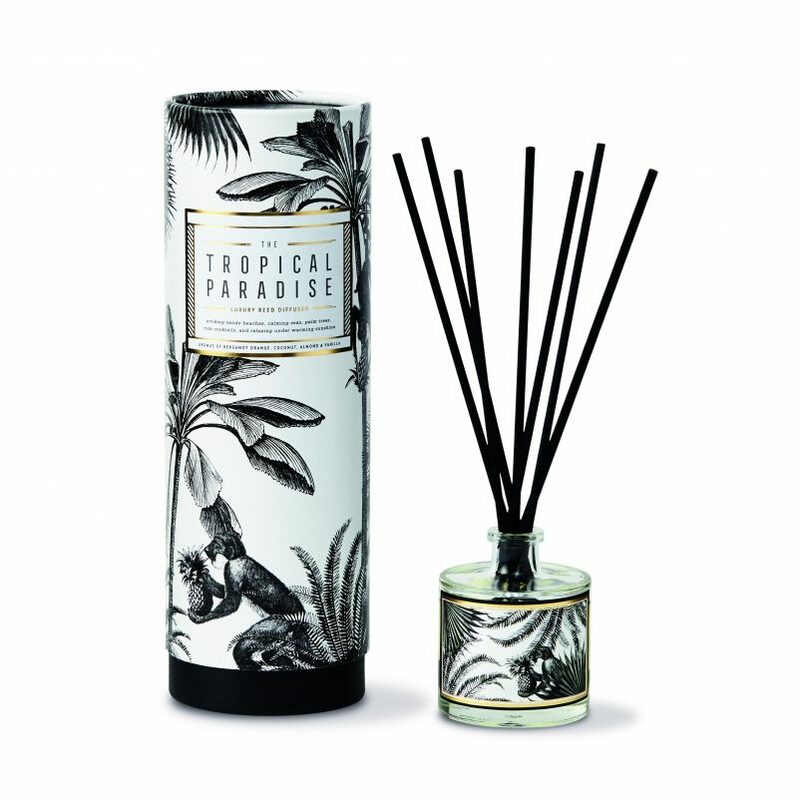 With aromas of bergamot orange, coconut, almond and vanilla, this luxury Tropical Paradise Reed Diffuser will evoke distant isles. 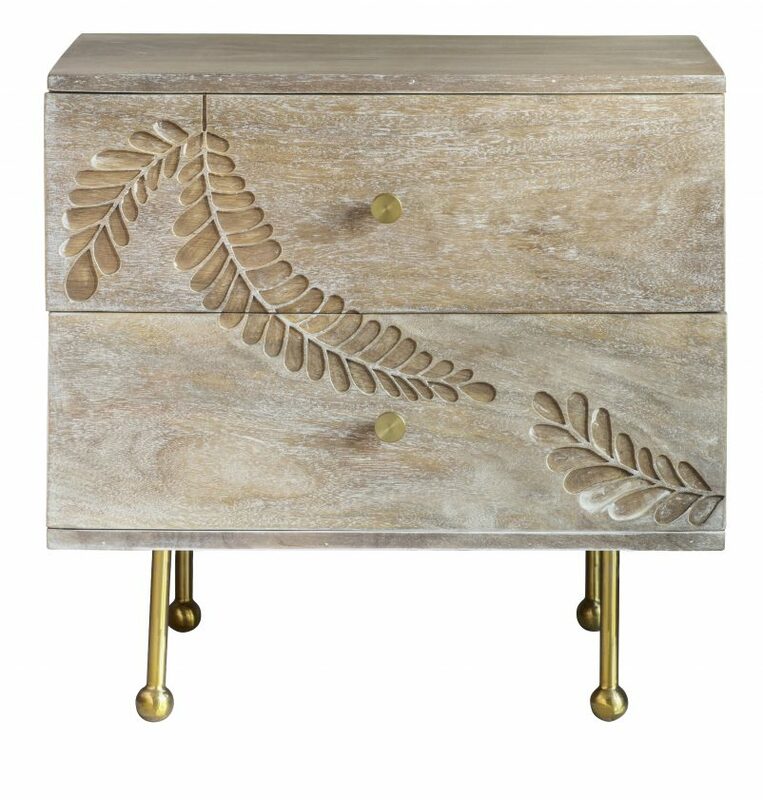 Fern Bedside Drawers has a whitewash finish and matt brass legs. 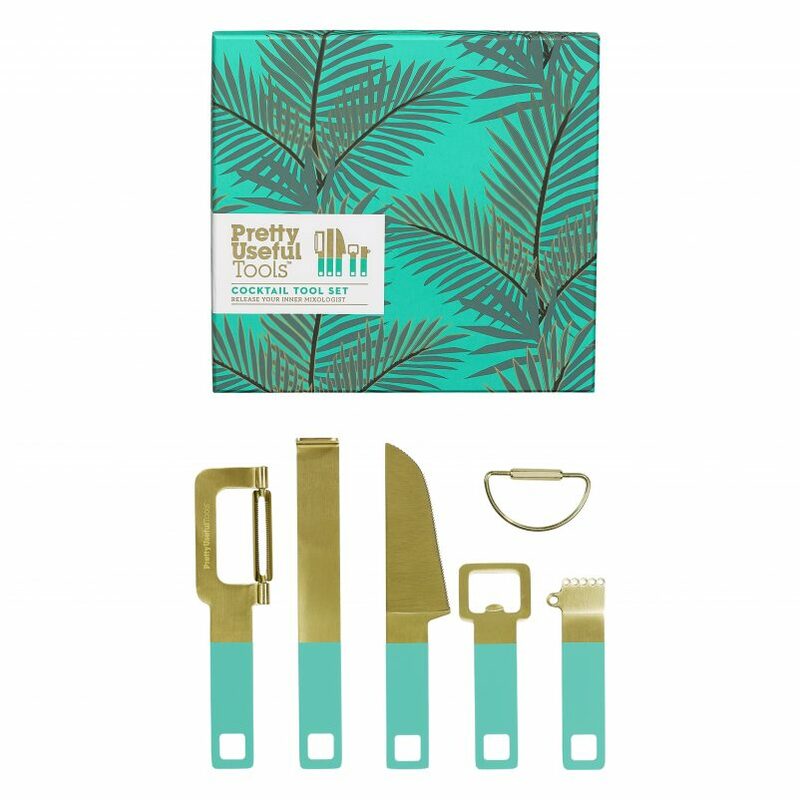 A perfect gift for the aspiring mixologist, this handy Cocktail Tool Set includes a peeler, muddler, serrated knife, bottle opener, zester and channel knife. 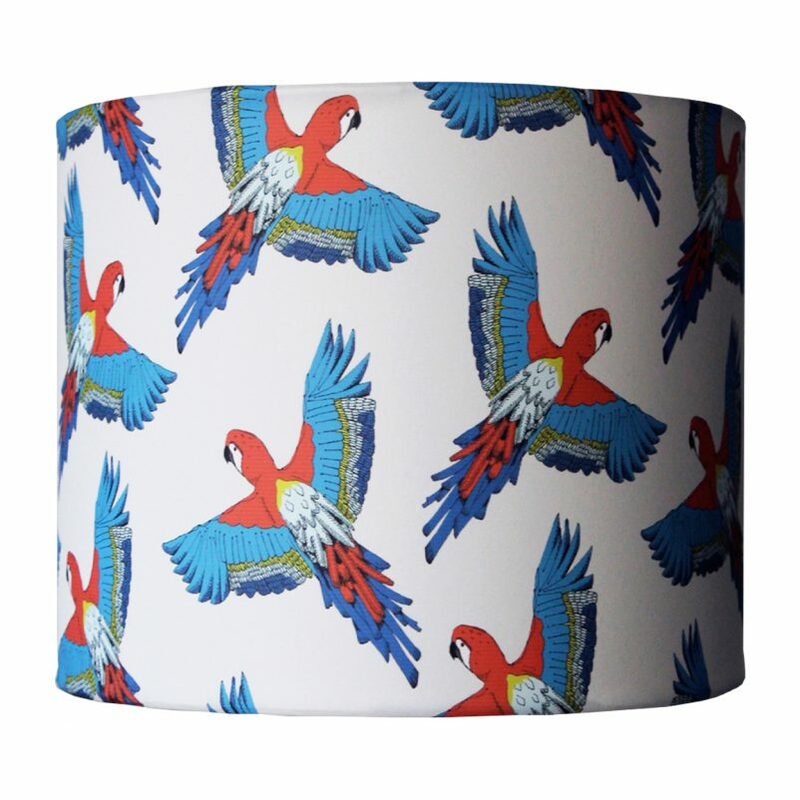 Add a splash of brilliant colour with this dynamic Tropical Parrot Lampshade, available in various sizes as a pendant or table lamp. 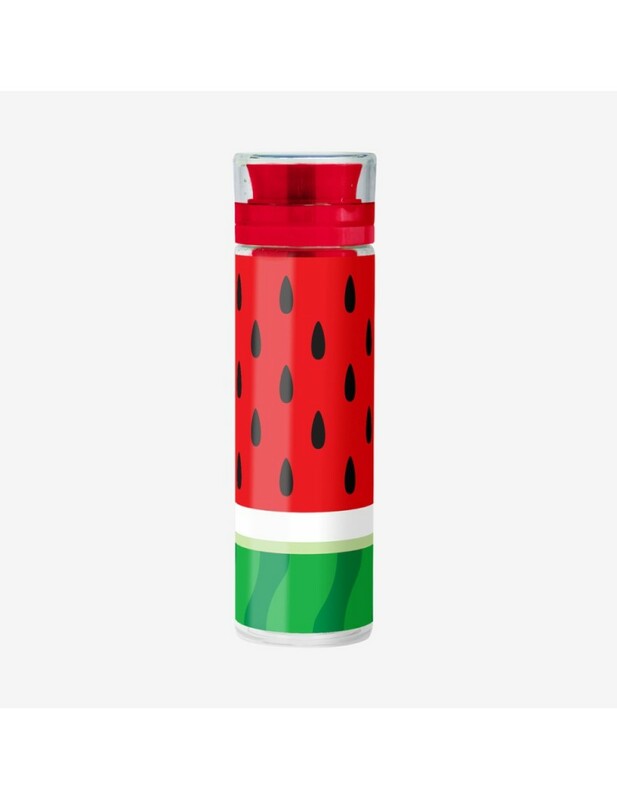 Save the planet, and infuse your water with fresh fruit for maximum refreshment, in this quirky Watermelon Froot Infusing Bottle. 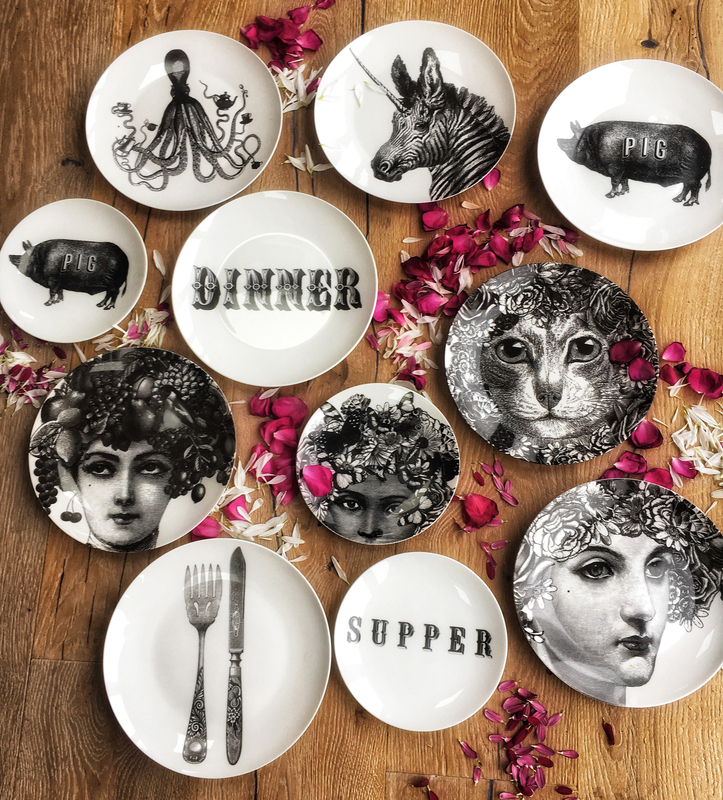 Fed up with flamingos? 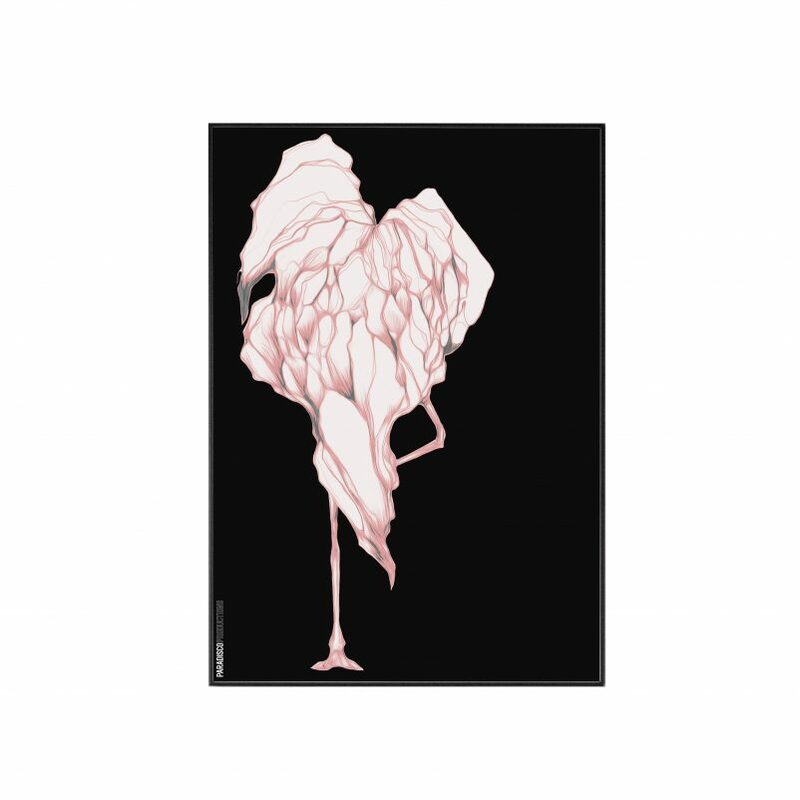 This striking framed Disco Flamingo Print reinterprets the popular motif as an abstract expression of form and hue. 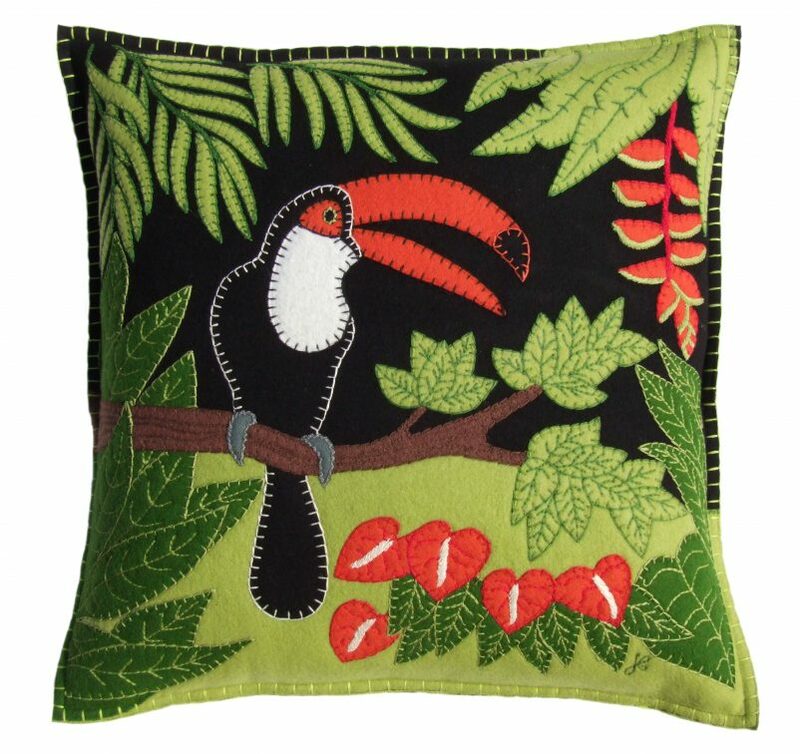 This beautiful Jan Constantine Tropical Toucan cushion is made from pure wool and hand embroidered with lush verdure around a chirpy toucan.